You could have the best home theater but if you don’t know which of the six remotes to pick up first then what good is it? At MODIA, we know that the best systems have the simplest controls. 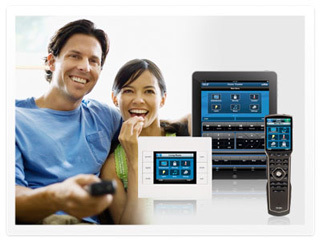 Our universal remote controls, simply put, let you do what you want to do with the touch of a button. Our goal is not only to give you a great entertainment system but to also let you enjoy it by taking away the complexity.